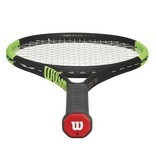 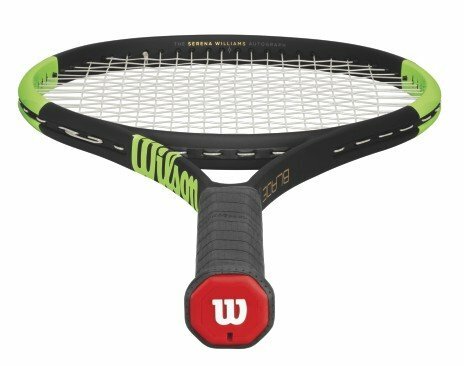 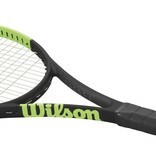 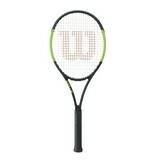 The Wilson Blade SW104 tennis racquet is the weapon that has taken Serena Williams through multiple grand slams. 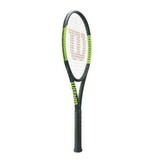 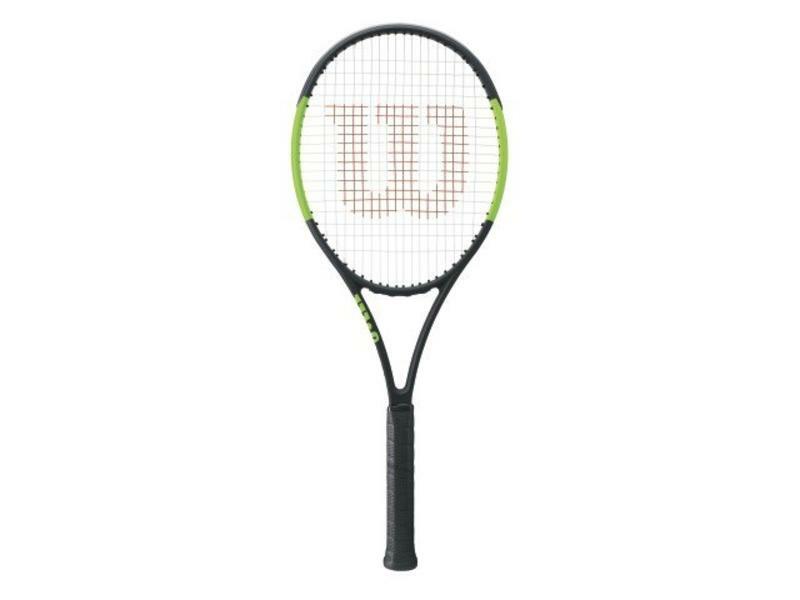 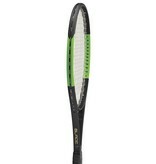 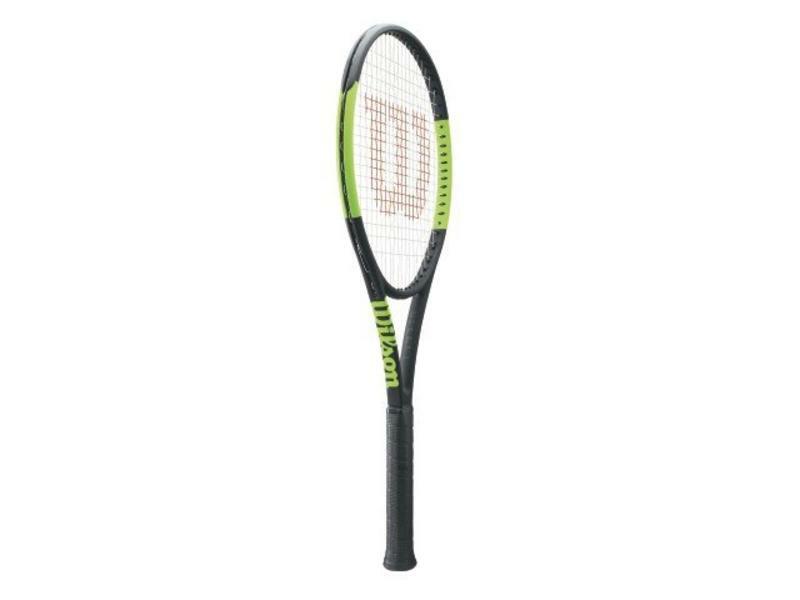 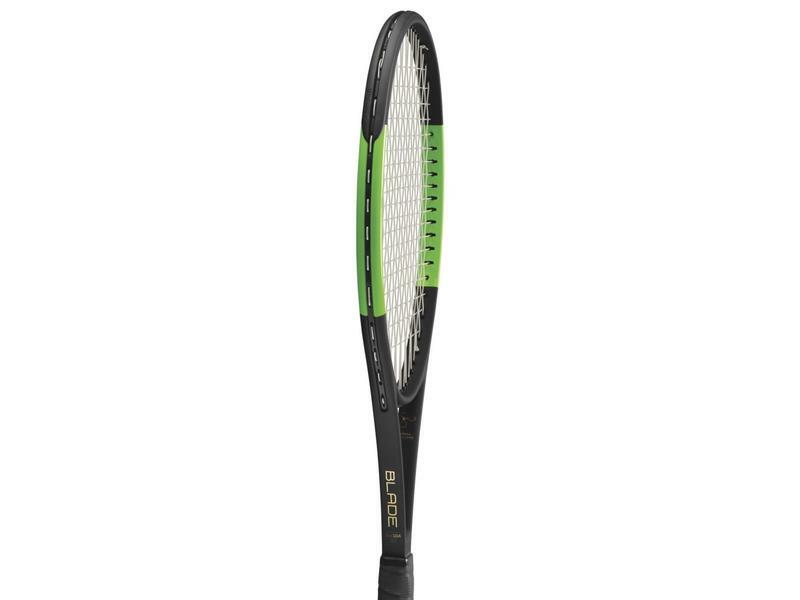 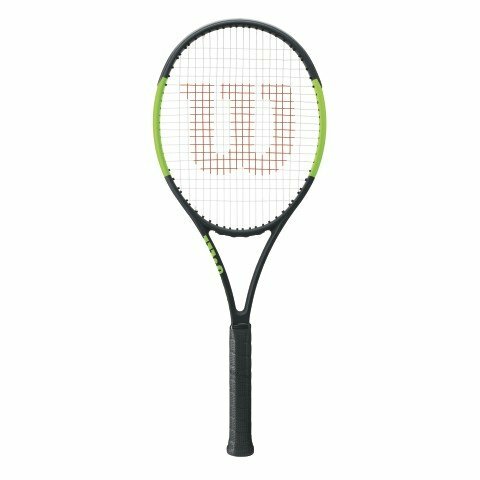 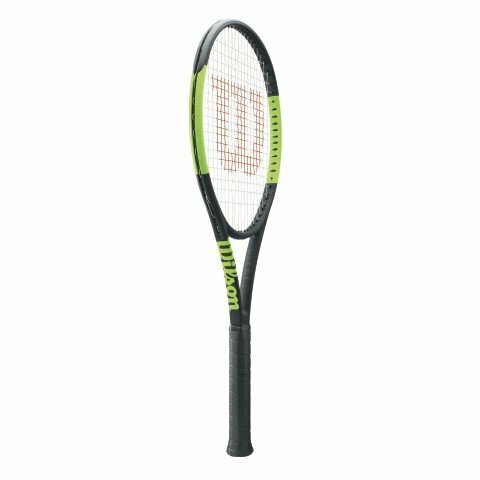 This elongated racquet(28" length) gives you extra power, especially on serves and rallies. 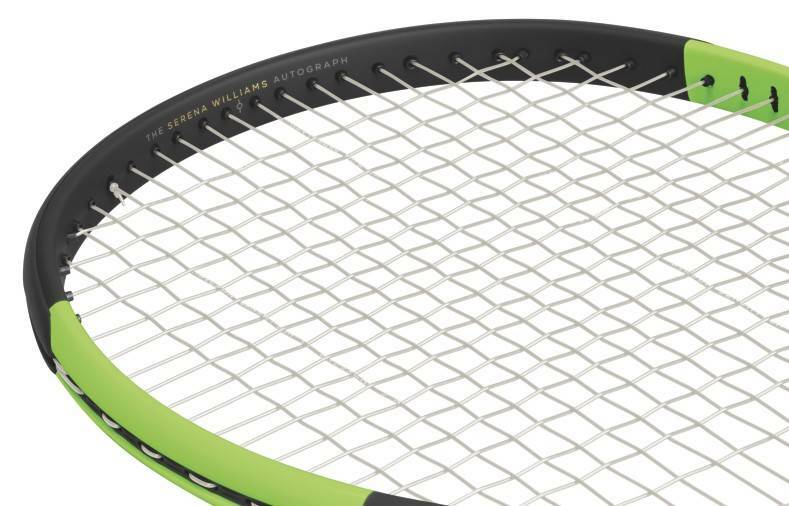 At 11.4 ounces(323g) strung, the SW104 Autograph comes with all the plow through you'll need. 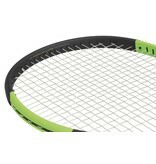 The 104 square inch, enlarged, head size also adds power to every shot. 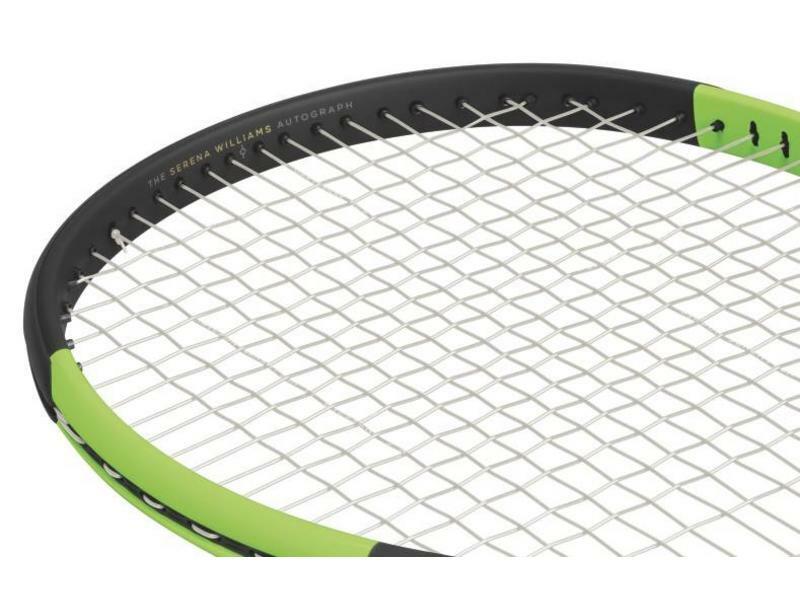 The 18x19 closed string pattern gives the SW104 the precision it needs to balance out the power. 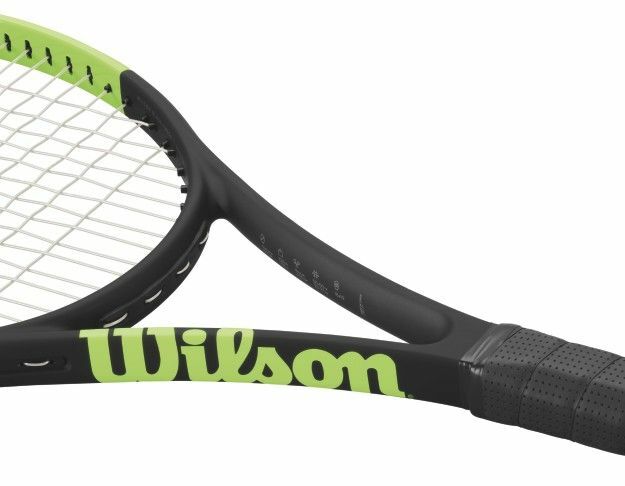 The SW104 also comes with Wilson's Countervail dampening technology to help take away unwanted vibrations and stave off soft tissue inflammation(during and after play). 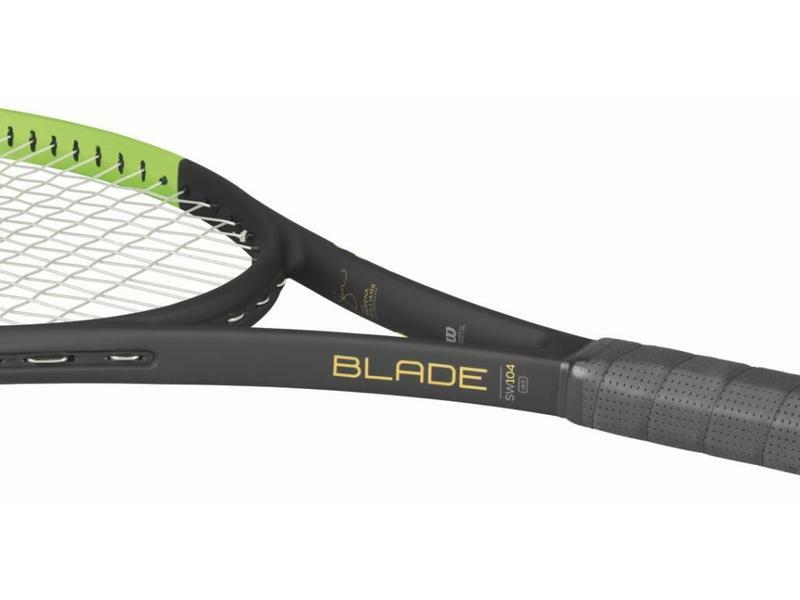 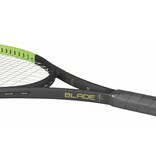 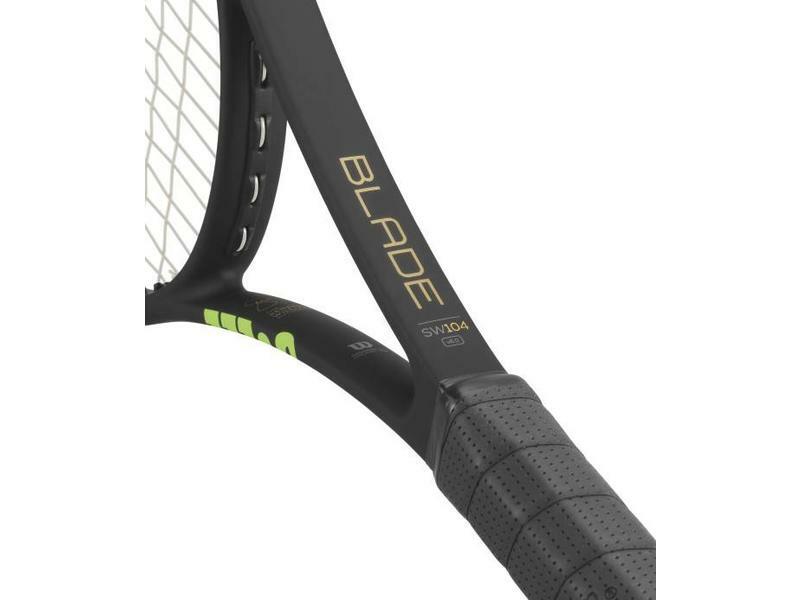 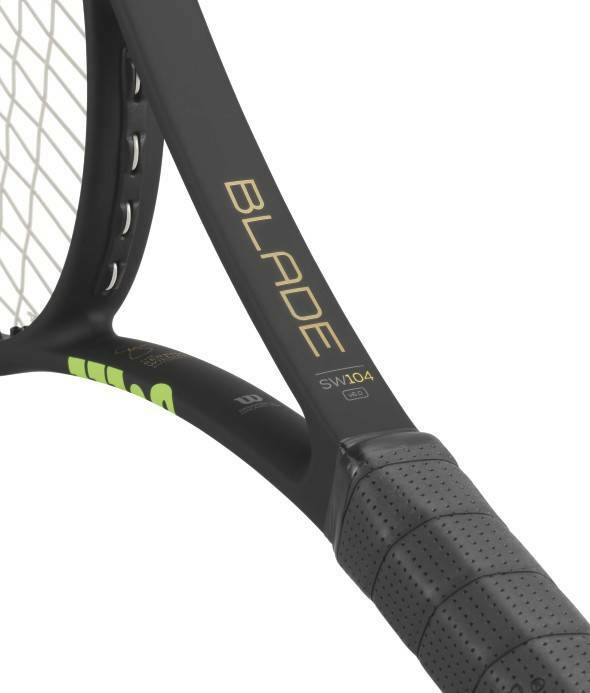 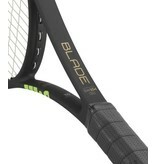 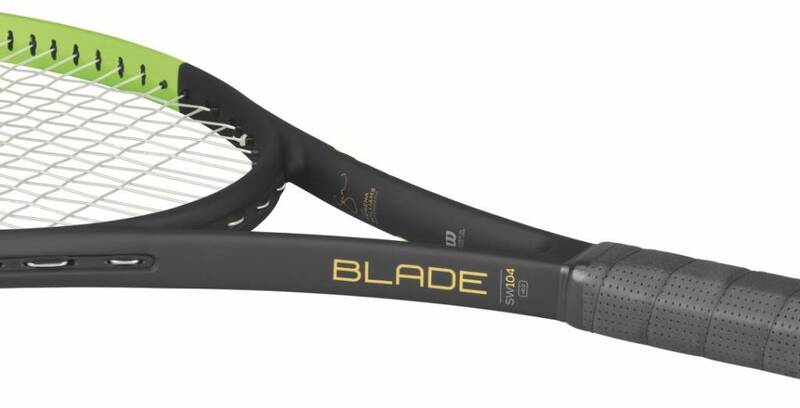 The Blade SW104 is for the intermediate to advanced level players looking to up their power while still keeping the control the Blade series is known for.